Matt hails from MA where he first started boating on the Deerfield River. After college, he moved to Southern California for graduate school; there, he focused on two things: school and boating. He and a few friends started up a paddling club at Caltech and began teaching students basic kayaking techniques as an ACA instructor. Despite the epic California drought, Matt frequented the Kern, Tuolumne, and American rivers and their associated local breweries. He left CA for CO just before the 2015 El Nino. 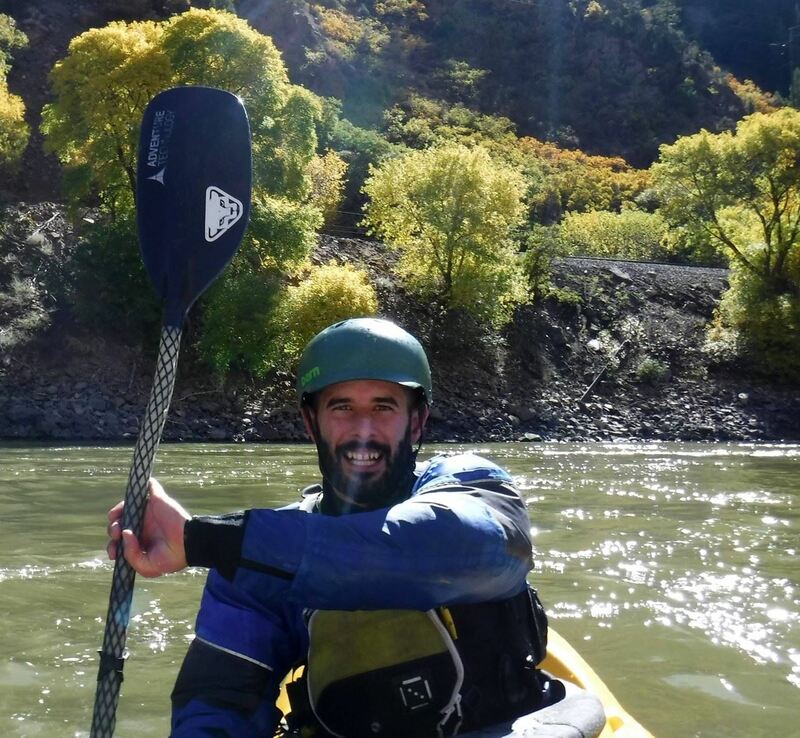 Though he regrets missing the swollen California rivers, he’s excited to connect with paddlers and help others excel in the sport! Matt’s advice to new paddlers is to spend ample time in the pool to gain confidence and spatial awareness. 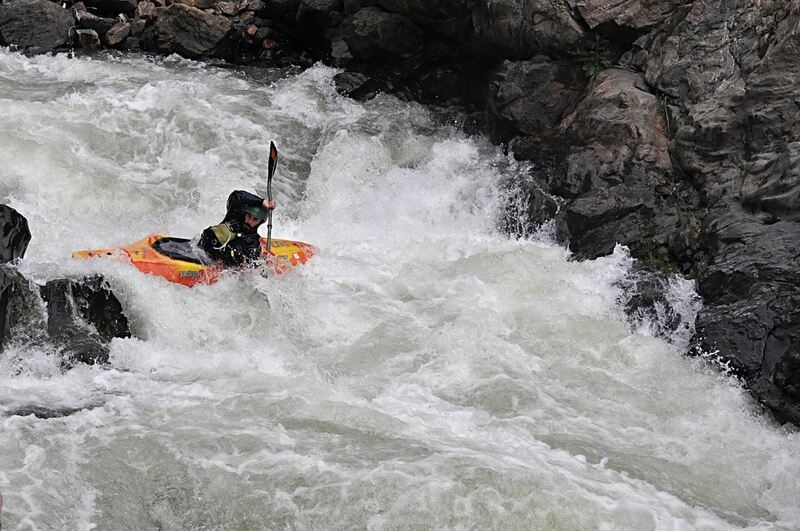 There’s no rush in paddling - it’s a sport that takes a life time to perfect!